Ras Al Khor Wildlife Sanctuary is a protected area in Dubai. 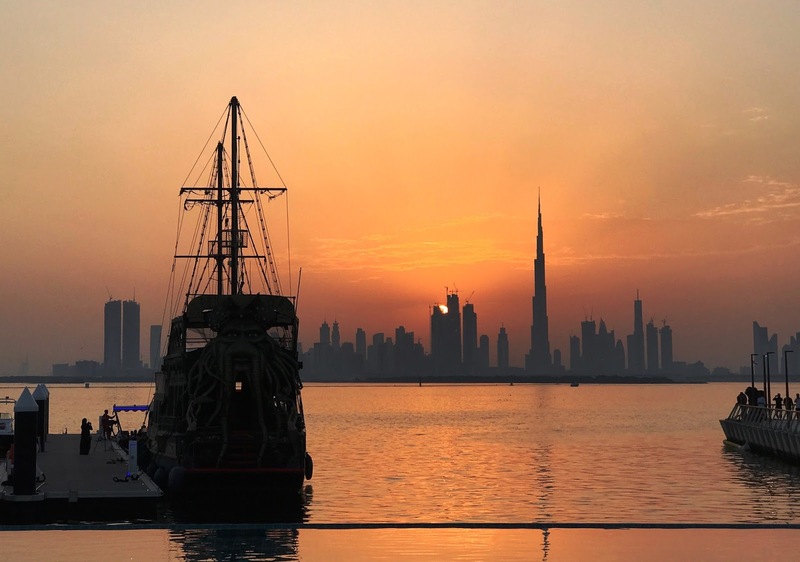 It is home to about 20,000 birds mostly migrating to Dubai in winter from East African and West Asian countries. This wetland covers an area of 6 kilometers and a combination of salt flats, mudflats, mangroves, and lagoons. 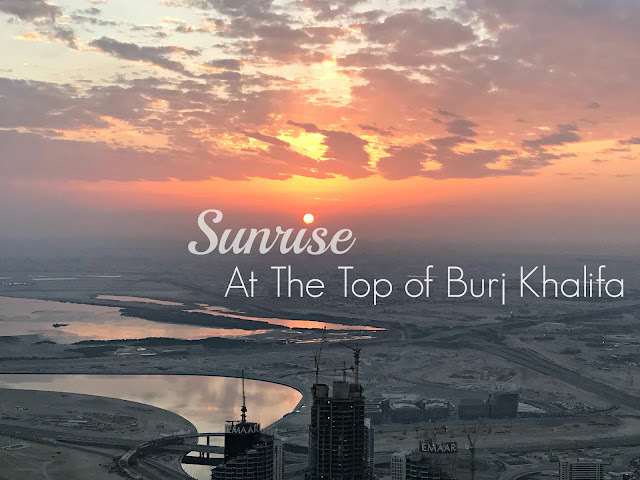 This is one attraction you can enjoy in Dubai during winter that is free of charge. It operates from Saturday to Thursday from 9:00 am to 4:00 pm. When you visit, you can expect to find a flock of greater flamingos, probably about 500 of them as well as other species of birds. Another activity we enjoyed doing while in Puerto Princesa, Palawan was zip lining at Sabang X Zipline's 800 meters zip line. It is one of the reasons Ferald and I were so looking forward to this trip. We've been seeing a lot of this fun and exciting activity everywhere in the Philippines and we knew it is something we wanted to try. Since we are in Puerto Princesa to see the world famous Underground River, the Sabang X Zipline was our perfect idea of a side trip. If you are a fan of Amazing Race, Sabang X Zipline was popularized by Amazing Race Philippines Season 2. We were so excited to do this and we have two kids thirsty for adventure brave enough to do things with their thrill seeker parents. Before we could zip ourselves from the mountain, across the sea and onto an island off the coast of Sitio Sabang, we needed to pass through a beautiful untouched beachfront with silky soft powdery sand and hike up through a lush green forest. Have you been thinking where to go or take your family this coming weekend? If you're looking for something really nice and unique to try, then I might have just the right place for you. 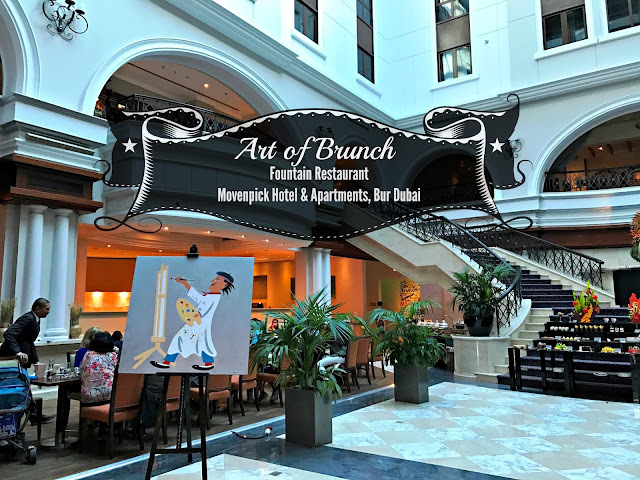 We've tried Lapita Hotel Dubai's #DaycationBrunch last Friday and we really think it is something every family in Dubai must try. Especially this Friday, March 3, when adults get to eat for FREE! Warning: Heavy with food photos, salivating can happen, read with caution :) book tables immediately if symptoms persist. 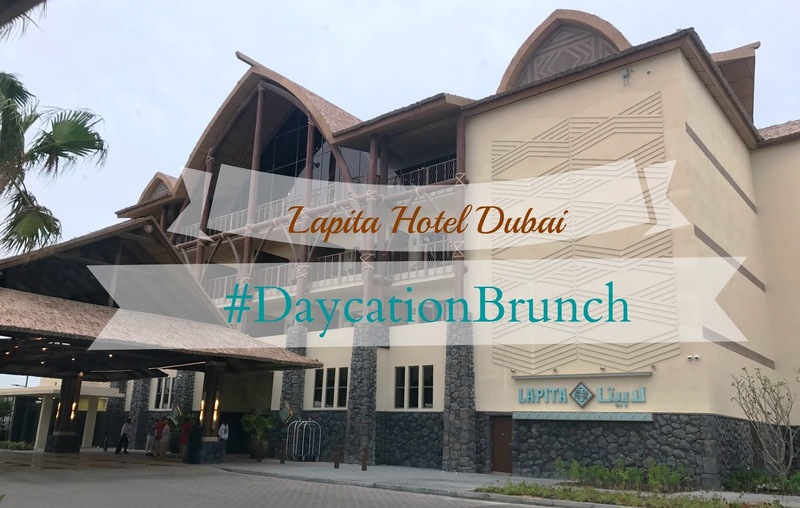 Lapita Hotel Dubai is a beautiful Polynesian-themed resort located in the heart of Dubai Parks and Resorts where Riverland, Legoland, Legoland Water Park, Motiongate, and Bollywood parks are right at its doorstep. It was a long drive from where we live but it was worth it. It is one place inside Dubai that can make you feel you're somewhere in the tropics, whereas for us, feels like home. We are from the tropical islands of the Philippines but since this is a Polynesian-themed hotel, you can think of Fiji, Samoa, or Hawaii of course. Your choice, wherever you fancy. I'm sure to add this hotel to my weekend staycation destinations list.